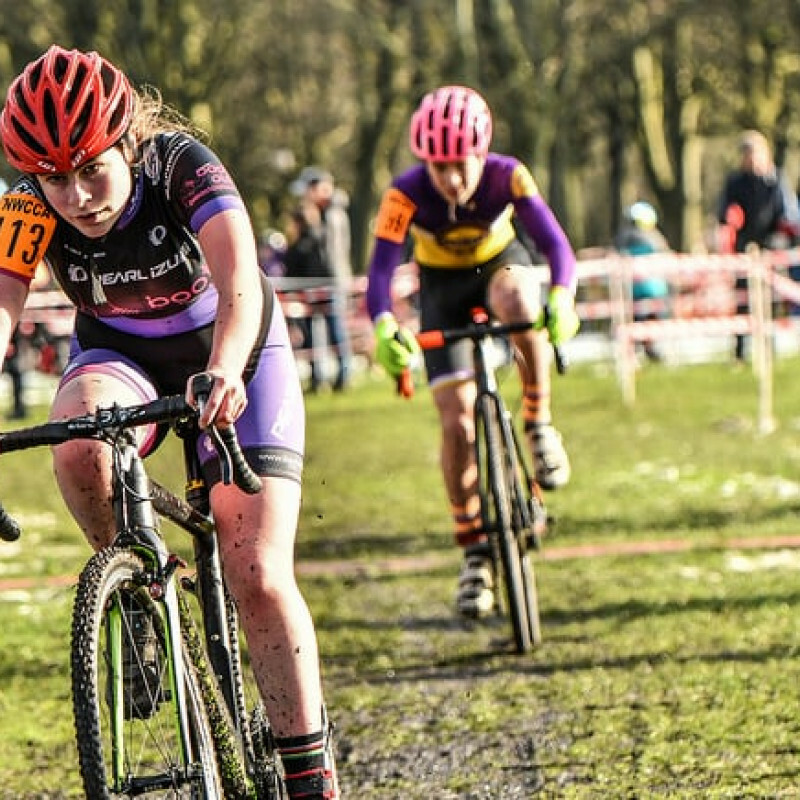 Salford CC hosted the final event of the NWCCA season in Buile Hill Park. The new course received plaudits from many riders and was a fitting end to a fantastic year of CX racing. The long season means that a lower number of riders are on the startline but those that are still lacing them up are still putting on a great show! 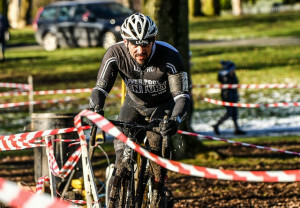 Ian Kendall completed a clean sweep of NWCCA races by finishing a season-best 15th. Erin Corrigan was 2nd in the U16 girls race. Graeme Veevers also had a season best 24th in the Senior whilst Graham Prentice and Mick Loughran were 9th and 29th in the O50s race respectively.